Robert E. Smith, Jr., 86, of New Alexandria, died, Wednesday, January 16, 2019, at his home. He was born in Greensburg on November 11, 1932, a son of the late Robert E. Smith, Sr. and Amanda Kennan Smith. Bob was a self-employed dairy farmer having worked side by side with his wife, Lydee until her passing on December 9, 2015. He enjoyed spending time with his grandchildren and great grandchildren. He was also very fond of his pets, Penny and Peanuts. Bob was a member of the First Reformed United Church of Christ, Greensburg and also attended the Congruity Presbyterian Church, New Alexandria. In addition to his parents, he was preceded in death by his wife, Edith K. “Lydee” Smith, his sisters, Esther Smith, Betty Hiner, and Twila Langenberg. 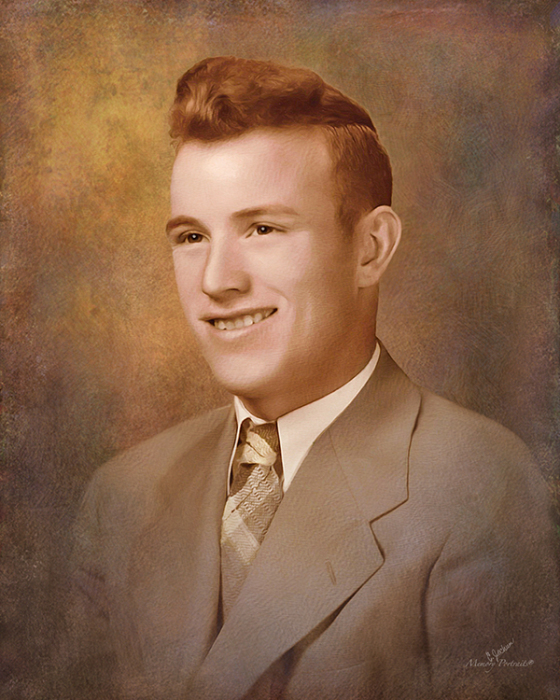 He is survived by his children, Robert T. Smith (Donna), William R. Smith (Carol), Carolyn S. Ryan, Ken L. Smith (Brenda); 12 grandchildren, and several great- grandchildren and great-great grandchildren; a sister, Alice Wurzbacher; former daughter in law, Denise Smith; also, a number of nieces and nephews.